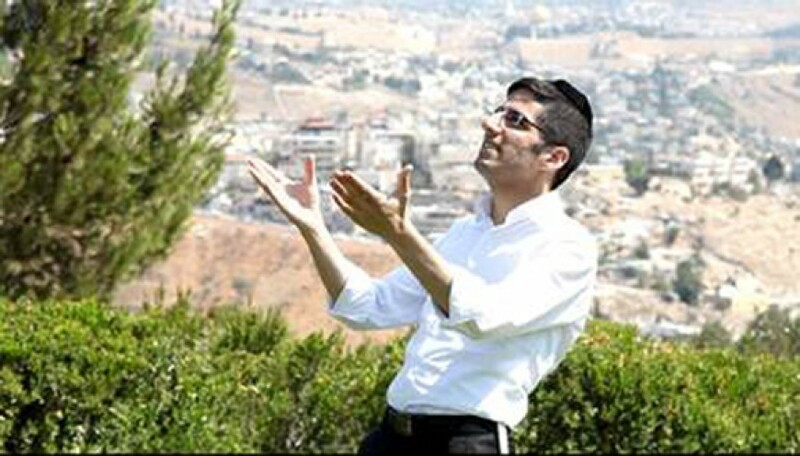 After the new single “Ani Maamin” released by singer David Simcha proved to be a huge success and was played often on radio stations since its release, now follows a special music video featuring the bouncing hit of the summer. 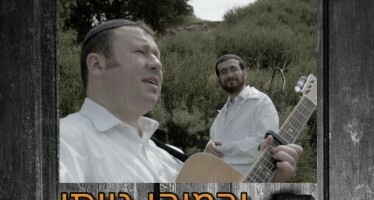 Today a hit clip was released of the singer’s second official single “Ani Maamin” produced by Moshe Laufer and filmed Yerushalayim. 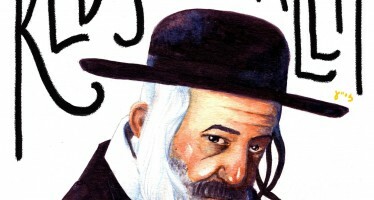 Hasidic singer David Simcha was recently discovered in France. Just a few days ago he surprised music fans with the release of his second single “Ani Maamin“. 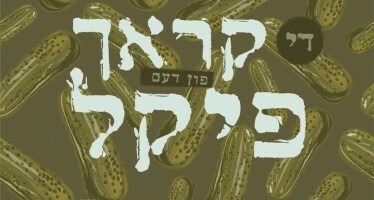 The melody and great arrangements proved that none are better then Moshe Laufer to spearhead the production of this singer’s debut album. Choir and vocals engineered by the talented Eli Laufer and mixed by one of the greatest technicians Eli Lashinsky sound to me from New York.